CWIA is Secura Insurance Company’s largest independent farm agency in the state of Wisconsin. We can provide you with a custom tailored insurance package from a small Wisconsin dairy farm to various agri business operations. We also offer packages for suburban estates that may have a few acres and a set of farm buildings. 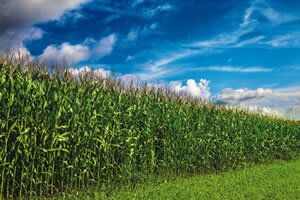 Crop insurance can help protect your future earnings and provide the peace of mind when the weather doesn’t cooperate.